– According to ITTO, the bankruptcy of the Hanjin shipping line has thrown ports and retailers around the world into confusion. Recently written notices were received from shipping companies and agents that the prices for ocean shipping from North America to Asia will increase as of November. – Resolute Forest Products Inc. President and CEO Richard Garneau reaffirmed the company’s support of free, unencumbered access for softwood lumber exports from Central Canada (Quebec and Ontario) to the United States, Fordaq reported. The company is Canada’s largest producer of softwood lumber east of the Rockies. Garneau explained that the managed trade has increased the volatility and thus created an unpredictable and unstable trade environment between Canada and the US. While Western Canadian softwood lumber producers benefit from China’s extraordinary economic development, logistical limitations mean that Asian markets remain out of reach for Central Canadian producers. Additionally, Western Canadian softwood lumber producers’ purchase of 39 sawmills in the U.S. afford them an important measure of insulation from future restrictive measures. – Swedish wood products company Setra reports growth in operating profit from 78 to 86 million SEK in Jan-Sep 2016 and decline in net sales from 3.23 to 3.04 billion SEK. “The market for wood products has developed in a positive direction during the year but we are not expecting any significant strengthening in the coming months. We have seen a better balance in the market, particularly for whitewood products where increased exports to China are a significant factor. Weak development in the key redwood products export markets in North Africa and the Middle East increases uncertainty somewhat,” says Hannele Arvonen, President and CEO of Setra. – The market balance for publication paper in Europe is favourable with modest demand declines and reduced supply due to capacity closures, according to Norske Skog quoted by EUWID Paper business journal. The company will seek price hikes for all publication papers products in 2017. 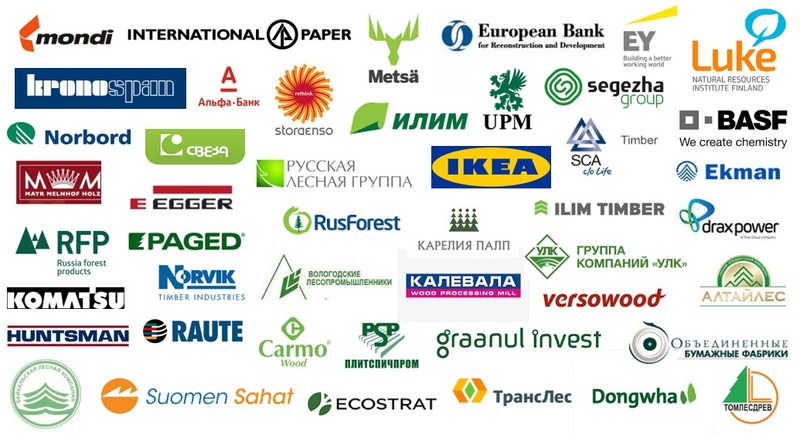 – According to EUWID Paper, the recycling rate for paper and board in Europe has reached a new record of 71.5% in 2015. The European Recovered Paper Council (ERPC) has reported that collection and recycling had increased by almost 1 million t compared with 2010.